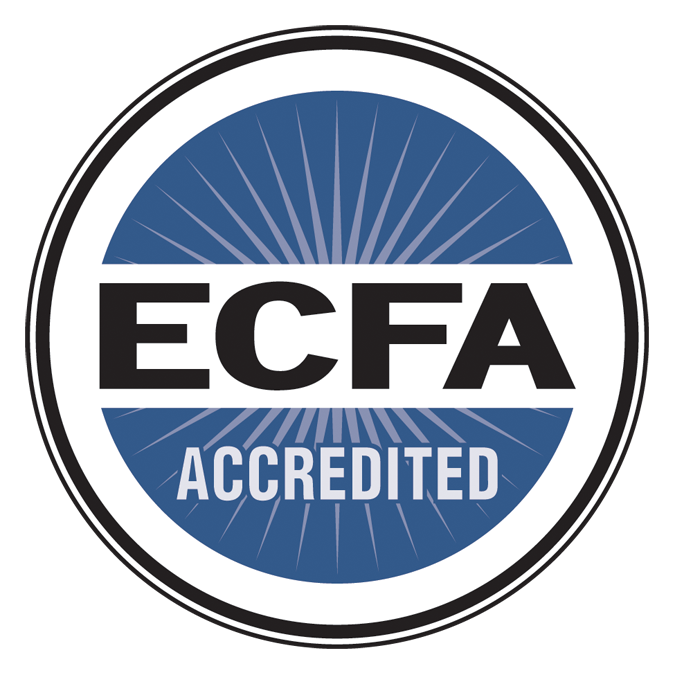 As a member of The Boaz Project community, you are an important part of all we celebrate as we enter into our 20thyear. 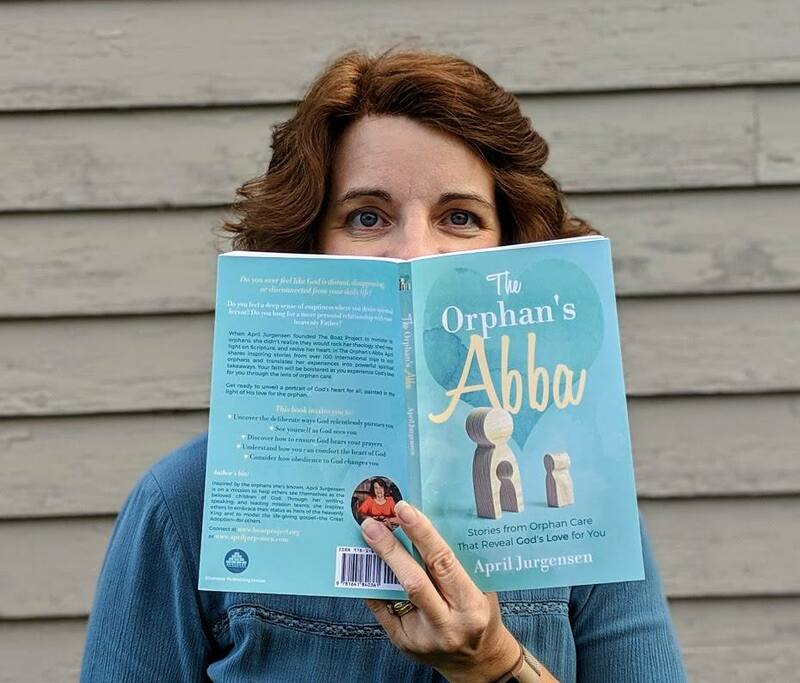 So thank you for playing your role in caring for orphans, and congratulations on your part of helping this family of like-minded friends achieve this milestone. Along the last 19 years, we’ve seen God do amazing things—He’s opened doors to countries that can be difficult to navigate. He’s undergirded caregivers as they live out their calling to care for orphans. He’s brought children to Himself and healed the pains from the abuse and neglect they’ve endured. To celebrate, I’ve written a book to commemorate all He’s done and all He’s taught me through it. It’s an “Ebenezer” of sorts, an altar of remembrance, testifying to His faithfulness. 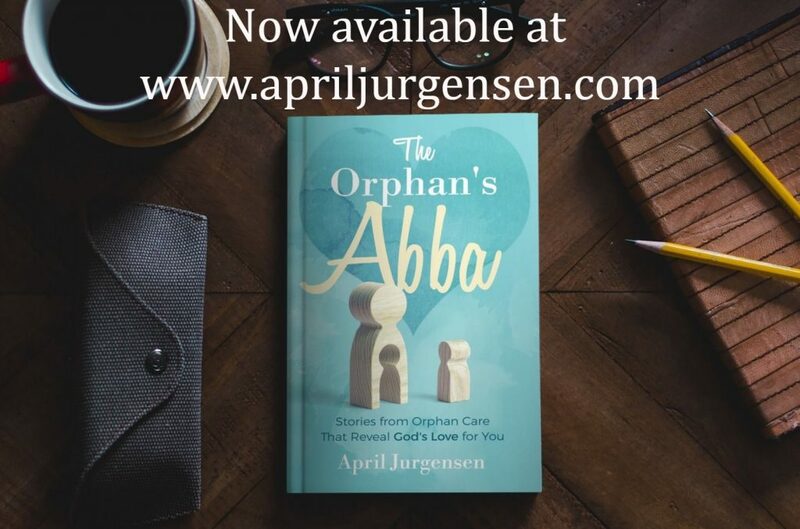 “The Orphan’s Abba: Stories from Orphan Care That Reveal God’s Love for You” is available today on Amazon and through bookstores nationwide. I pray it will be an encouragement to you, reminding you that—as God’s adopted child—you are very much loved.